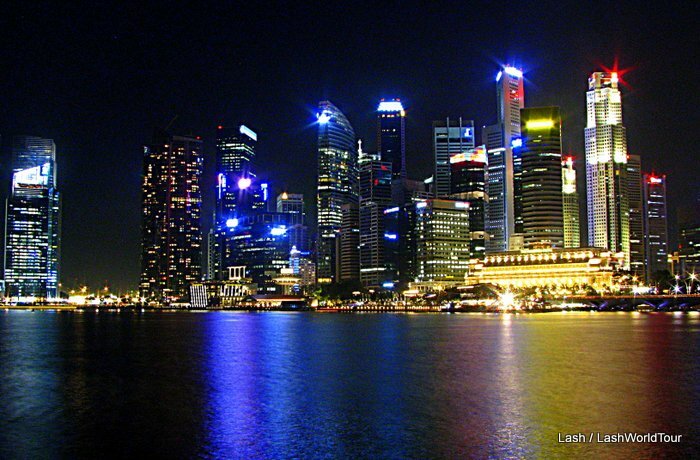 Singapore is a well-advanced country in terms of economy. One of the places they boost is their high-class and modern airport. But not only that, there are many places to go around if your destination is on Singapore. If you want to visit the entire Singapore, places like the waterside and nature must be on your list. Apart from that, you can also tour Singapore by knowing their culture and history. The Harbor: Singapore is alive 24 hours a day and also, the waterfront life in Singapore is very energetic and exciting. Aside from the Merlion (a mythological creature that has a body of a fish and a head of a lion) that you can visit and see near the Singapore River connecting to the Marina Bay, you can also check the restaurants, bars, hotels and other establishments along seaside. 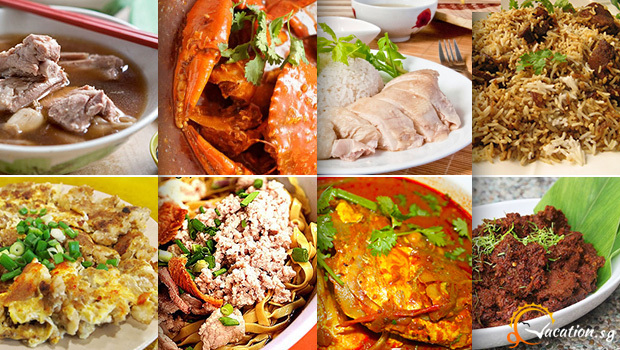 Culture: One must visit the Singaporeans’ way of life through tasting different foods of their different ethnicity (Indian, Chinese and Malay). Historical Monuments: The most prominent individual in Singapore is Sir Stamford Raffles. His statue was situated in the riverside plaza next to the Old Parliament Building. Also, this Old Parliament Building is also a historical monument on its own as this was used as the courthouse and later on, it became the Parliament House. 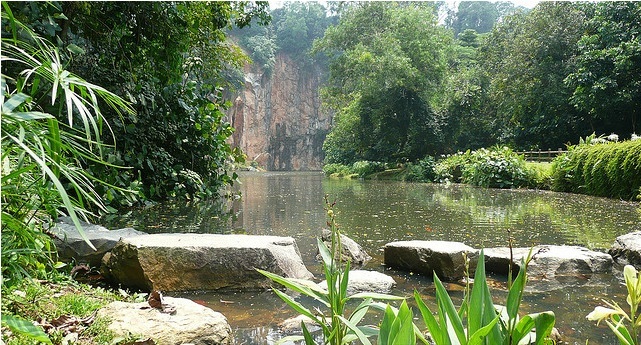 Nature: Animals, plants and many living things are found in Singapore. For animals, the Singapore Zoo houses different species of wild animals and birds. In the Singapore Botanic Gardens, the most beautiful and wonderful plants are placed. This entry is filed under Exploring Singapore.